Foreigners can own property anywhere in Mexico. Recent changes to Mexican laws now permit foreign ownership of Mexican Real Estate. The way the title of the property will be held will depend on its location. If the property is in the “Restricted Zone” it will have to be held with a Fideicomiso (Bank Trust). The Restricted Zone is defined as any property that lies within 100 KM of an international border or 50 KM from the coast. The international borders are the United States, Guatemala and Belize. Learn more about Buying Coastal Property In Mexico's Restricted Zone. A Fideicomiso is a bank trust that holds title to a property in the Restricted Zone with the foreigner as the beneficiary. 1. What is a trustee? In Mexico there are Banks which are authorized to open fiduciary accounts and conduct trust operations. The Trustee holds legal title to the real estate property during the term of the Mexican trust contract, and is also empowered with rights and powers necessary to achieve the objectives of the contractual agreement creating the Trust. The Fideicomiso or Mexican Bank Trust is a mechanism that enables foreign people or companies to purchase property in Mexico in the restricted zone. This trust mechanism was created to allow foreign investors to participate in Mexico's rapidly expanding real estate market, while exercising complete and legal control over their investments and complying with Mexico's laws. The trust owns the property and is held by a Mexican bank. The purpose of the trust is to hold the property for the benefit of the owner of the trust. Real estate investment trusts enable foreign entities and people to invest in Mexico's coastal and border areas, which were once restricted from foreign investment of any kind. Only Mexican banking institutions authorized and regulated under Mexican laws can serve as trustees. The beneficiary of the trust, the foreigner, retains the use and control of the property held in trust and makes the investment decisions with respect to the property. This can include the decision to transfer such property interest to another foreigner realizing all of the economic benefits that accompany equity ownership in Mexico's attractive coastal properties. Trusts are established for an initial 50 year period and can be renewed for additional 50 year periods indefinitely. The beneficiary may transfer or assign his beneficial interest to any person and keep the profits from the sale of the property subject to applicable tax laws and expenses. Property held under a trust can be passed on to future generations and the person to whom the bequest is made is not burdened with an inheritance tax. Fideicomisos are an easy and safe way for you to own property in Mexico. They are government sanctioned and offer strong protection. As the Trust Beneficiary, you will have the use and possession of the property, that is, you may live on the land and undertake any alterations and improvements. You also have the capacity to instruct the Trustee on mortgaging the real estate, renting it, selling it, or transferring your beneficial interest to another person or corporation. If you sell the property to another foreigner, you may assign your beneficial interest to the new purchaser. This assignment of rights must be formalized before a Mexican Notario, prior to the payment of the federal and local taxes and fees that arise from the transfer of beneficial rights. You will have the obligation to pay the duties on land, i.e. : Annual property tax, maintenance fees, water, electricity, annual Trustee fee, ETC. A) A copy of the real estate title or deed indicating the exact surface area and boundaries. B) A copy of a draft of the property. C) The name (s) of the beneficiary (ies), nationality, address and phone number. D) The agreed purchase price. Upon receiving the information and documents, the bank shall proceed to apply to the Mexican foreign affairs ministry, for the Trust Permit; once obtained at the Bank, they will proceed to execute and legalize the Mexican Trust Contract before a Mexican Notario. Notaries in México have far greater legal authority than those in the United States. The Mexican notary public is an attorney at law, who is authorized by the Government to give final formality to the title transfer process in his protocol book. The resulting document taken from his protocol book is registered at the public registry of properties, and it will give evidence of the title in the name of the buyer. A) $500 USD for the Trustee acceptance charge, payable upon the signing of the Mexican Trust Contract. B) $500 USD a year for the handling and servicing of the Trust, payable in advance. This fee will be increased by the Trustee every two years, according to the U.S. inflation rate. Every year, on the anniversary date of the Trust, the Bank shall mail to your address the bill of the annual fee for keeping the property in Trust. All the Trustee fees have the value added tax (IVA) and are subject to change. 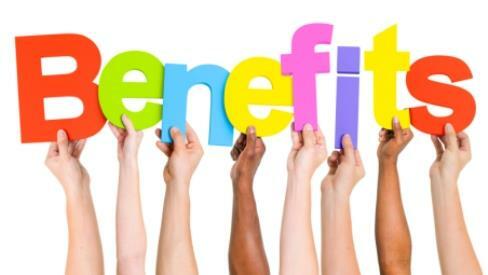 You can expect other expenses that the beneficiary must meet upon the creation of the trust deed. You must pay the fees, taxes and expenses that arise from the purchase as well as the formalization of the Trust deed before a Mexican Notario. 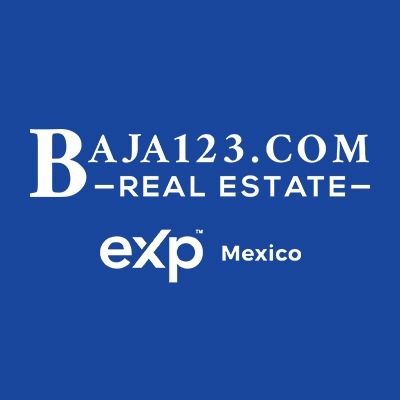 Also, you will pay the cost of the permit that must be obtained from the Mexican foreign affairs ministry (SRE) to acquire the property in Trust, and the recording of the Trust deed at the National Registry of Foreign Investments. 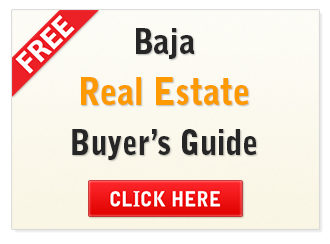 Learn about the Closing Process and Closing Costs for Properties in Mexico. The Trust Beneficiary has the right to appoint a substitute Beneficiary who will receive all the rights and obligations that arise from the Mexican Trust contract, if the original Beneficiary dies during the life of the Trust. With the designation of substitute Beneficiary, your heirs will not need to follow any probate proceeding before the Mexican courts. They would only have to give notice to the bank and show the death certificate and their identifications. Then, the bank will give instructions to a Mexican notary public as to the proper protocol of the documents and with the resulting deed registering them as the new owners (Beneficiaries) of the Trust property.